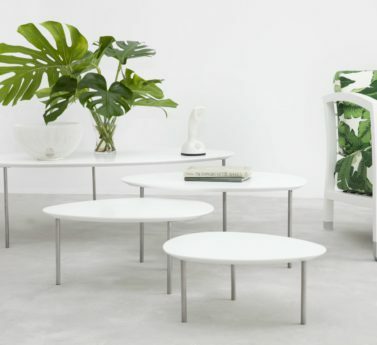 Eclipse sofa tables: the organic shapes found in nature have inspired the Eclipse nesting tables. 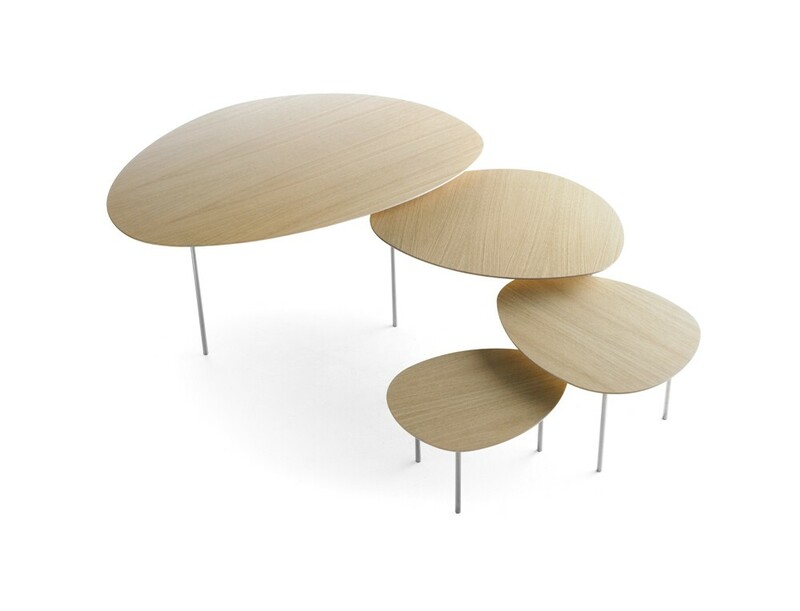 Eclipse is composed of four tables of different shapes, sizes and heights. 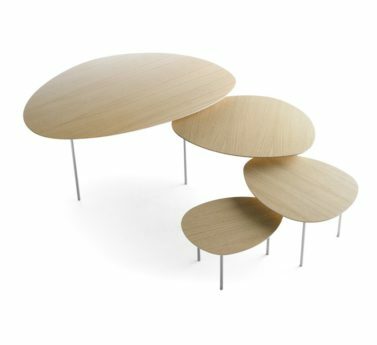 The smaller tables can be concealed under the larger ones and effectively disappear, just like a natural eclipse. 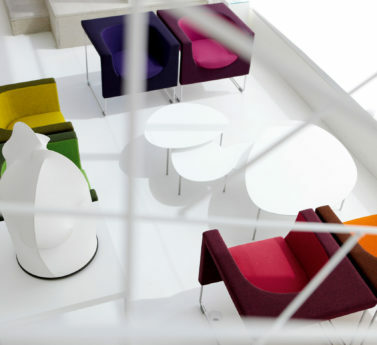 The table shapes compliment each other and can be combined to make free flowing combinations that are unique and ever changing. 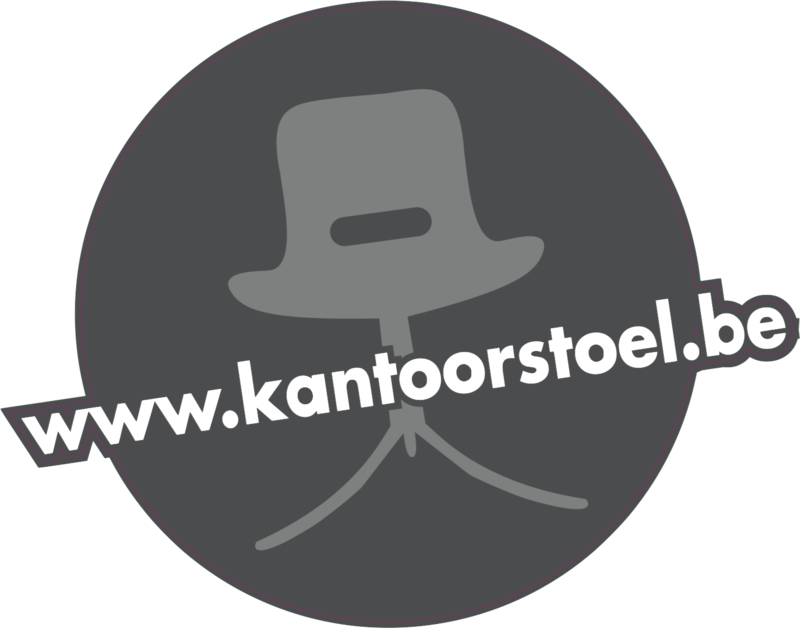 Eclipse tables allow personal creativity. 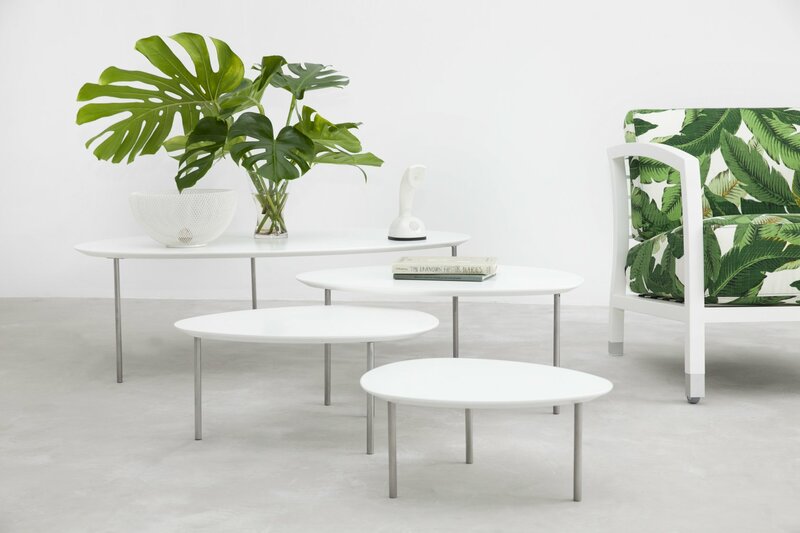 The eclipse tables are a contemporary interpretation of the traditional nesting tables. 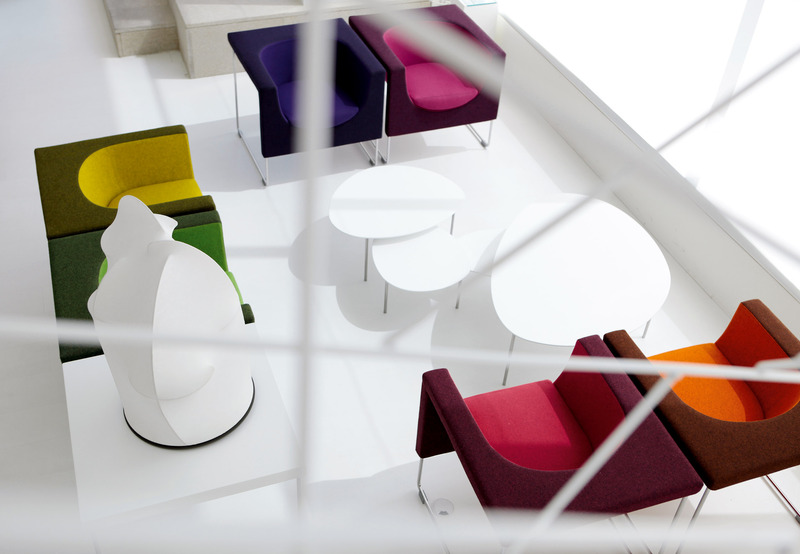 Eclipse, an essential design whose fundamental nature is expressed by the personality and generosity of its forms.